In past years, acquiring new customers, catching their attention & retaining them for the long-term has become more intricate. Now customers have plenty of options. Keep your customers entertained, one needs to adopt innovative customer retention strategies for restaurants to beat the competition. The value of retaining existing customers has never been more visible in the past years. One should clear customer retention meaning in his mind to achieve it. It helps to increase the profitability of your business & develops long-lasting customer relationships. Deriving factors are Personalized quality service, proper communication, rewarding loyal customers with the cashback reward program, and innovation. 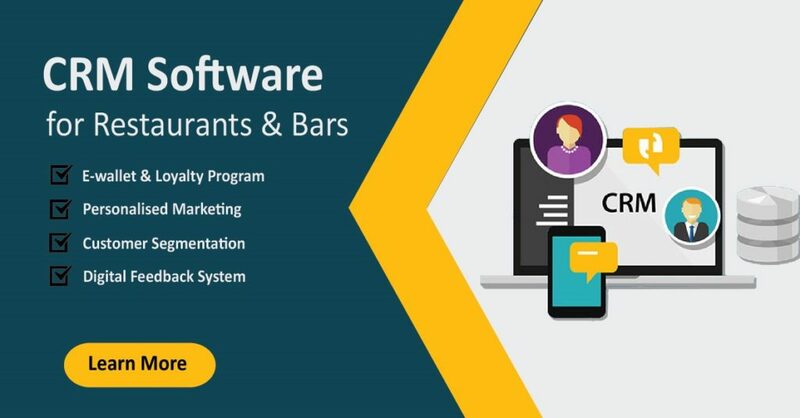 Use of integrated CRM software for restaurants is useful to get your customer’s purchasing insights. 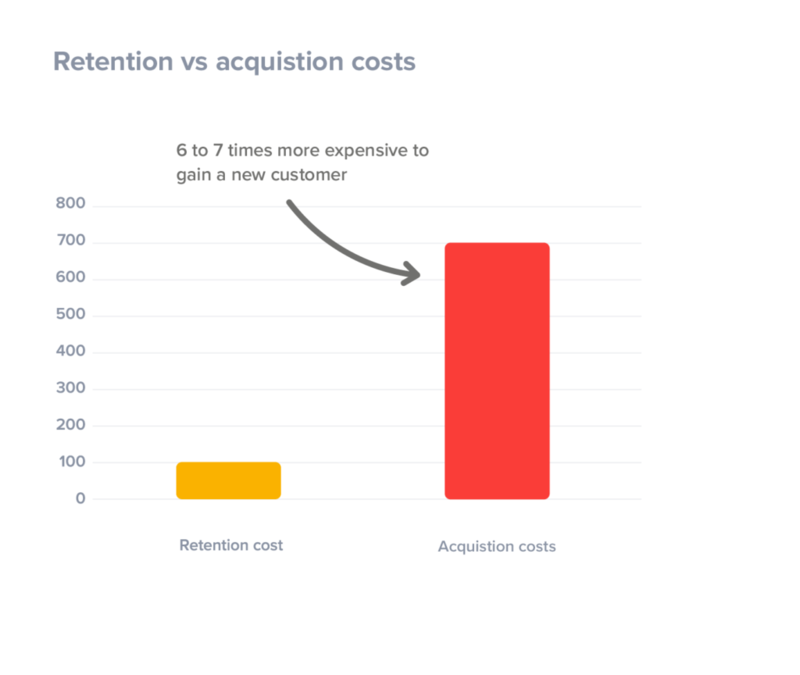 Retaining new customer is 7x times less expensive than acquiring a new one. A large amount of time and energy is given to acquiring more customer because people think it’s priority. It’s quite normal because people tend to focus on new customers and forget retaining existing customers. Don’t forget that new customer is 7x as expensive as keeping an existing customer. 7 times as expensive! It is worthy for long-time? The point of customer retention is not only keeping an extra customer but handling your customers the way exactly they should be treated. Your great customer can give you a better word of mouth publicity. Your job is to treat your loyal customers right and they might bring 5 of their friends back to purchase with you. 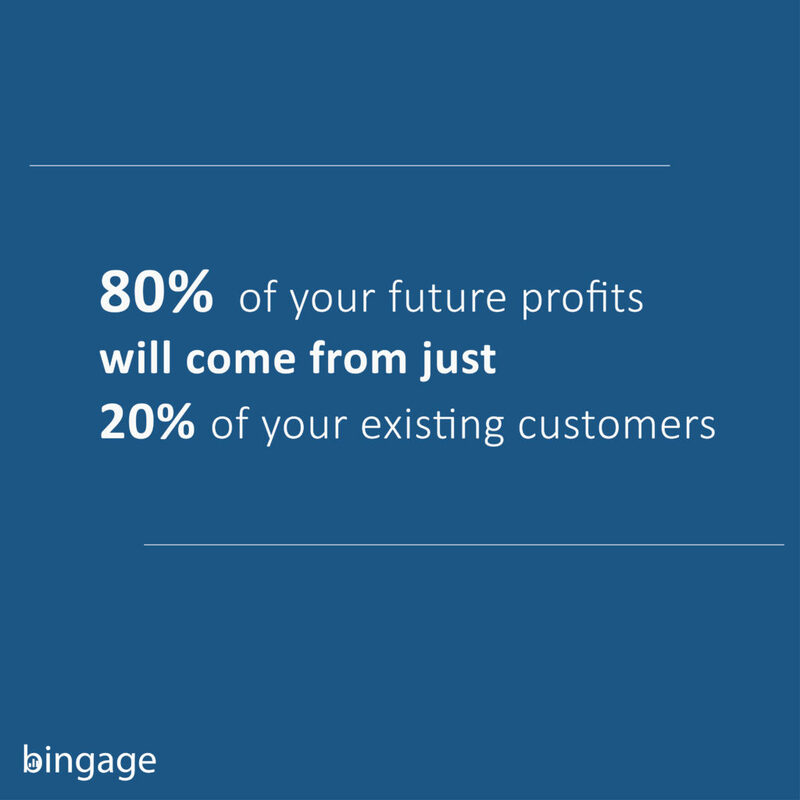 That also defines the importance of customer retention. 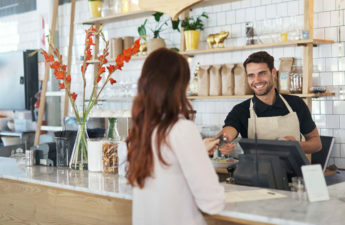 Customers might bring a few of their friends if you treat them well, but if you don’t the whole world might know this about you. 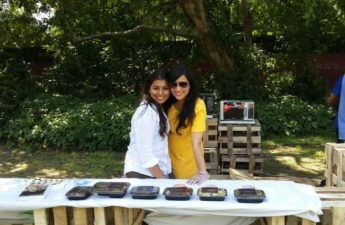 Read Why 60% of Restaurants Closed Down Within One Year? 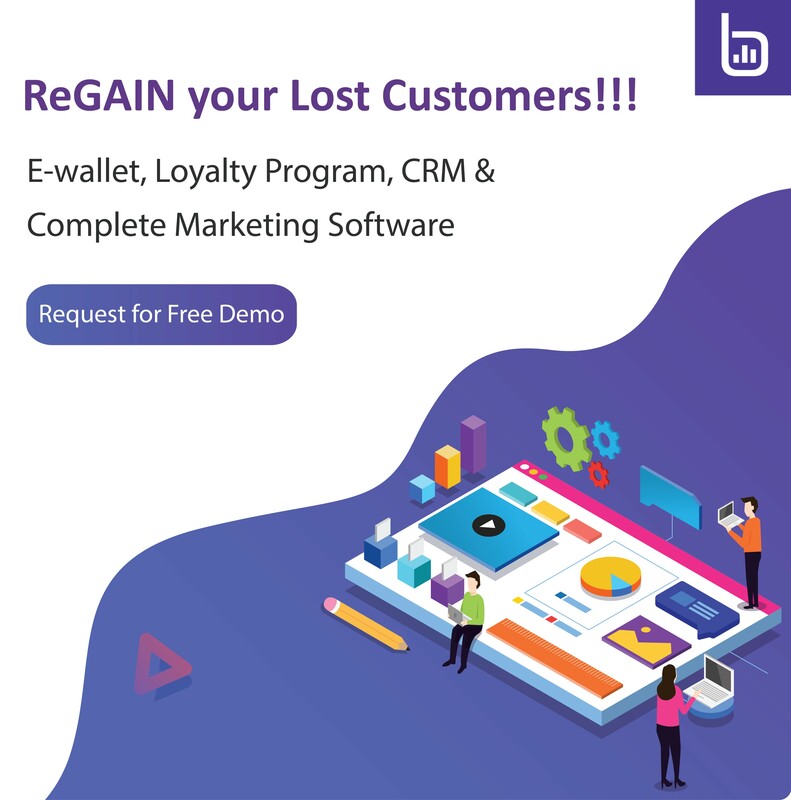 It is totally up to you to do something to retain your customer and keep them loyal with you and start your personalised marketing campaign as soon as possible. Much more I have explained earlier in the article now The few points that you should know are explaining below. Let’s have a look at the various benefits of having a higher customer retention rate. As we stated, satisfied customers are expected to tell their friends about your product or service. Make it easy for them by a restaurant referral program that repays them for doing so. Once you achieved a loyal customer, start referral marketing, explore them more and see if you can gain some new customers. The customers are king and they always want to be treated with respect. This is where we observe the importance of customer retention. The relationship between you and your customer will define your company. It shows how much you care for them. 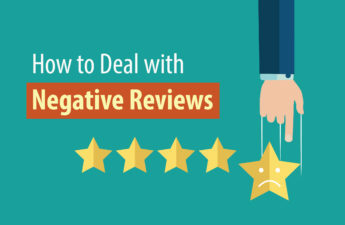 Managing negative reviews and handling them carefully also contribute to CRM. 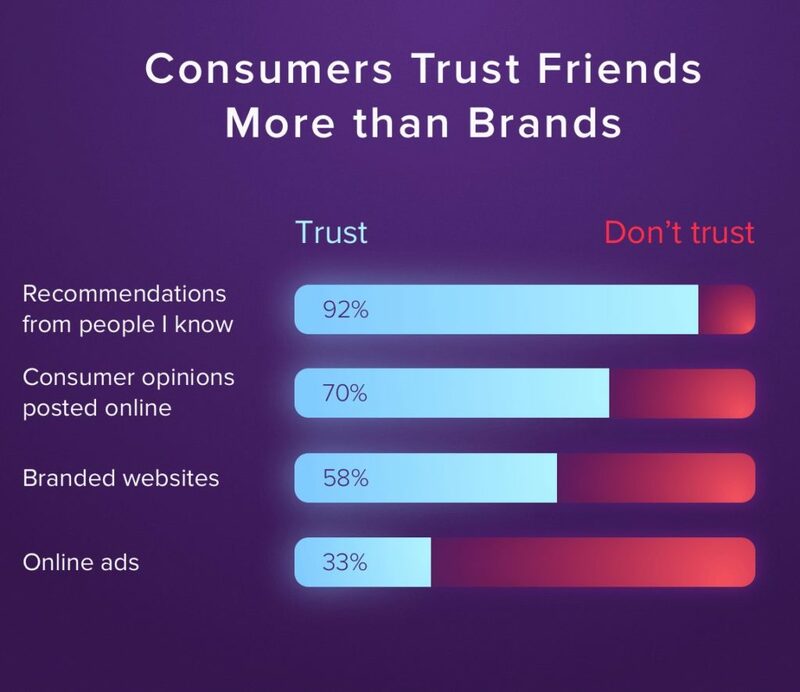 As mentioned, If the customer is satisfied and feel you care for them, they refer you to their friends and families, it derives more sales and develops your brand reputation. Focusing on customer retention lead to higher business growth. It can be possible by adopting retention strategies. 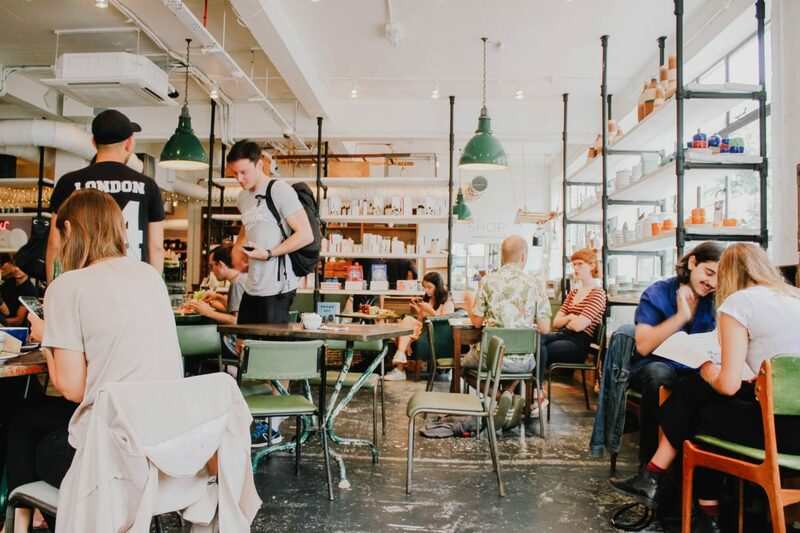 Here’s how you should be seeking feedback from customers that will help you to increase customer retention in a restaurant. So the conclusion is, you have to make your customer feel special if you want to retain them and get business with them. Give them desired services, listen to your customers every time they bring things to you and it will help you to know your future customers.